Colorado Mountain Property offering Colorado mountain ranches, cabins, log homes, water front properties, equine properties as well as hunting and recreation property in the Colorado Mountains. Red Feather Lakes, in Larimer County, is built around a series of scenic mountain lakes, and surrounded by the towering mountains of the Roosevelt National Forest. 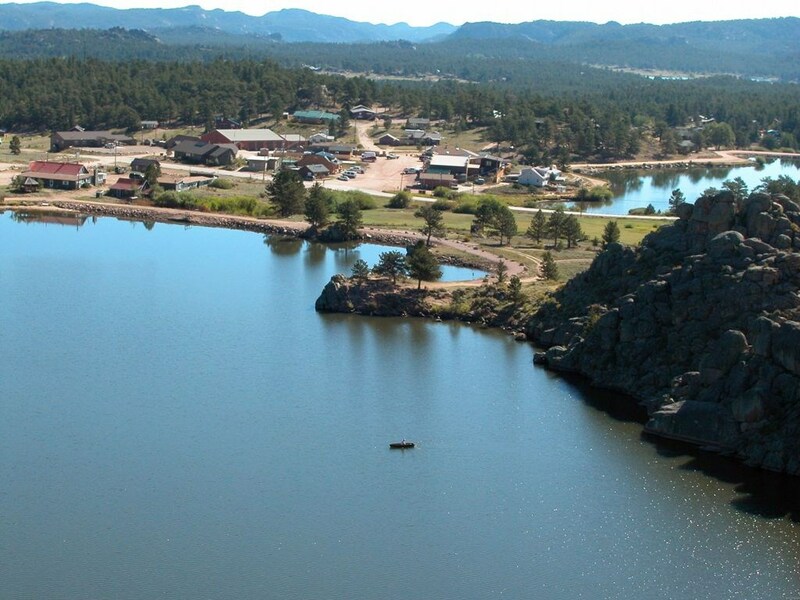 The northern Colorado Rockies and the Red Feather Lakes area offer a wide array of opportunities as well as a great place to live and raise a family. Red Feather Lakes is far from the noise and stress of the city, but the village and surrounding areas offer residents and visitors services such as several stores with gas stations, gift shops, restaurants, library, post office and fire department. County school systems include Poudre School District. Area colleges and universities include Aims Community College, Colorado State University - Fort Collins, Front Range Community College - Fort Collins, Regis University and the University of Northern Colorado. Larimer County Colorado features some of Colorado's most dramatic mountain land. Rocky Mountain National Park, Arapahoe and Roosevelt National Forest along with hundreds of thousands of acres of Colorado State land and Larimer County open space. 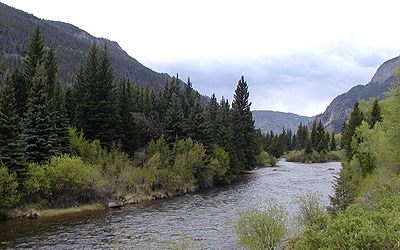 Arapahoe and Roosevelt National forests provide numerous camping,hiking, hunting, fishing and numerous outdoor recreation opportunities, while Horsetooth Reservoir and the Poudre and Big Thompson rivers entertain kayakers, rafters and fishermen .